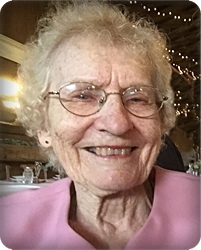 Wilma Wiersma, age 87, of Byron Center, went to be with her Lord and Savior on Sunday, February 3, 2019, and has been reunited with her husband, Joseph; and son-in-law, Dennis Gates. She was eager to go to her heavenly home, yet she remained strong and joyful raising her hands to the Lord until He called her home. Wilma will be lovingly remembered by her children, Patsy Gates, Jayne (Kevin) Moore, Steve (Nancy) Wiersma; nine grandchildren, and 14 great-grandchildren. 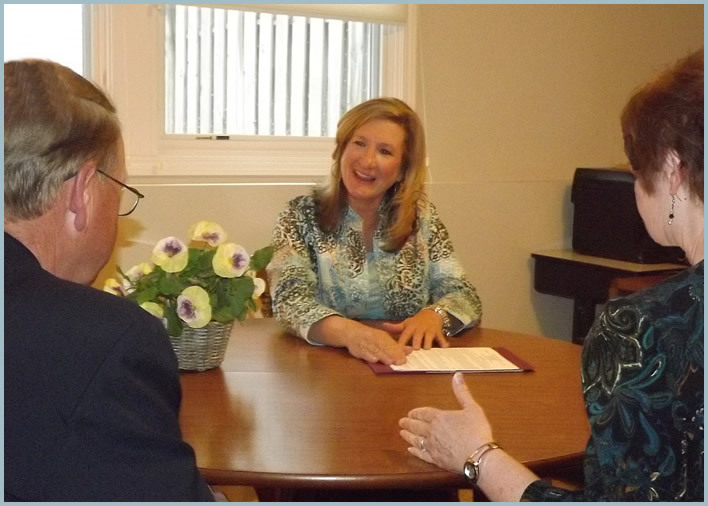 The family will greet visitors on Tuesday, February 5, from 5 - 8 pm at Stroo Funeral Home. The funeral service will be held at 11 am on Wednesday, February 6, at Byron Center Bible Church, 8855 Byron Center Ave. SW. with Rev. Kenneth McGee officiating. Interment will be in Winchester Cemetery. Memorial contributions may be made to the Haiti Fund at Byron Center Bible Church. I love you Mama. I’ll see you again on the other side of the gates.